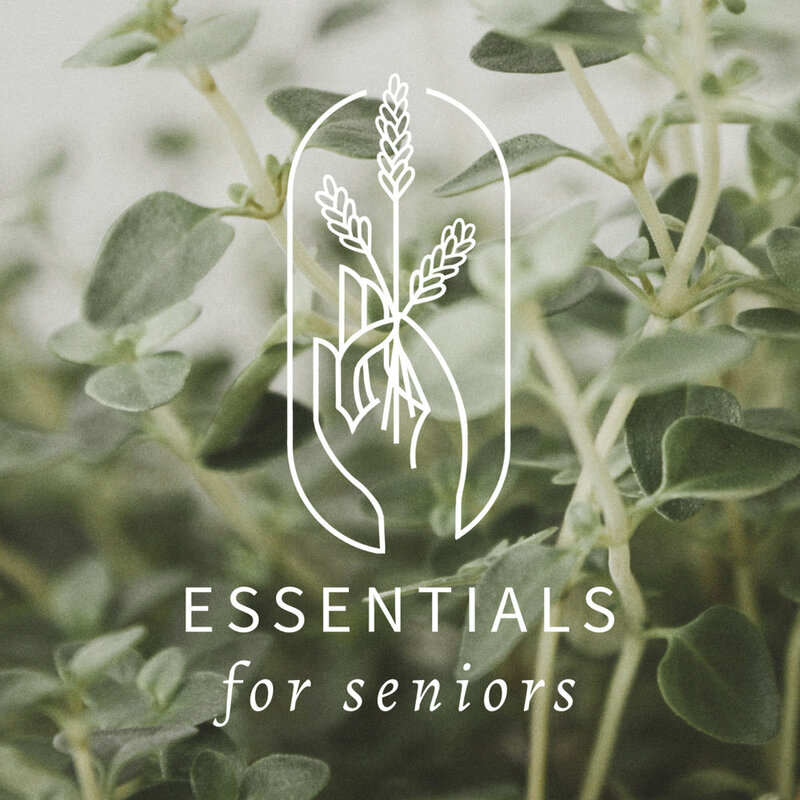 Brand and Website Design for business Essentials for Seniors— a essential oil subscription company for the senior living industry. Website Design for local business Edwards Greenhouse. Plus: ongoing website maintenance, graphic design and marketing services. Brand and Website Design for photographer Katelyn Barthlome. The overall design is fresh, natural, adventurous, and feminine. Brand and Website Design for local business Red Chair Lavender— a Lavender Farm and shop out of Eagle, Idaho. Brand and Website Design for photographer Kelsey Perkins. A modern, simple, and fresh design allows her photographs to speak for themselves. 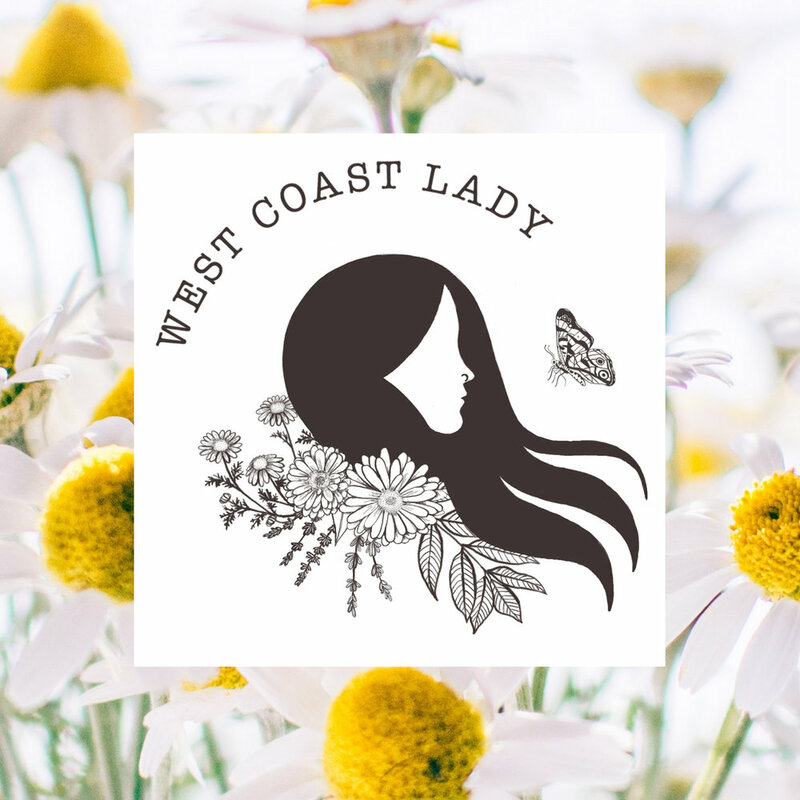 Brand Design for West Coast Lady, featuring a custom illustrated logo and custom illustrations for individual product labels. A sampling of custom calligraphy & illustration projects. Clicking on some images will link to a full post about the design or a higher resolution version of the image to view.